established itself as the US market leader for practical, highly visual travel apps. Until 2016, they were available for iPad, iPhone and iPod Touch, and also on the Android platform. 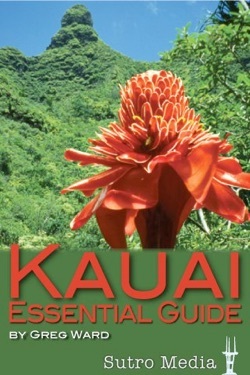 A comprehensive, beautifully illustrated guide to Hawaii’s lushest and most spectacular island. Detailed reviews of restaurants, cafes, and accommodation in all price ranges. Stunning photos of everything from golden beaches to towering waterfalls, with step-by-step guidance on how to reach them. 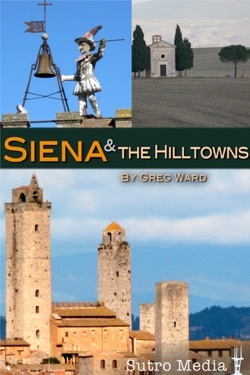 and hotels and restaurants in Tuscany’s most delightful medieval towns and villages. The built-in maps mean you need never get lost, whether you’re driving the rural lanes or exploring ancient alleyways on foot.